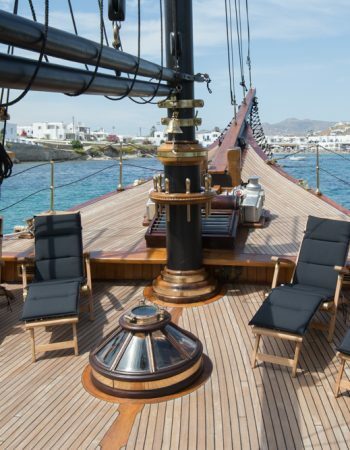 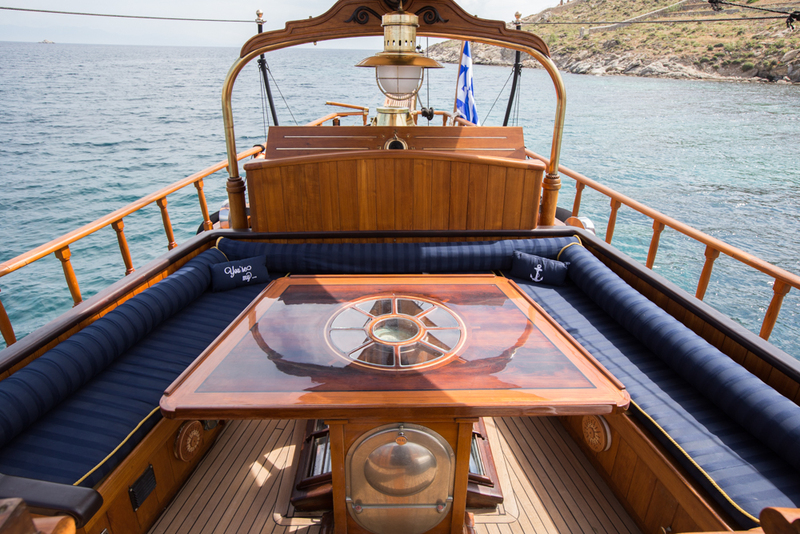 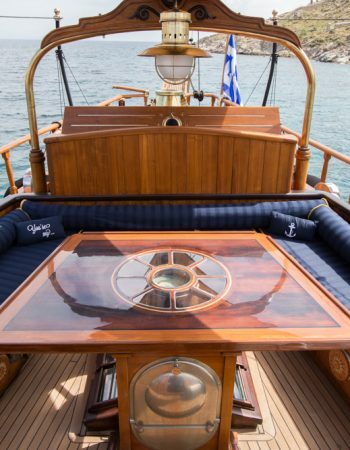 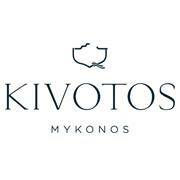 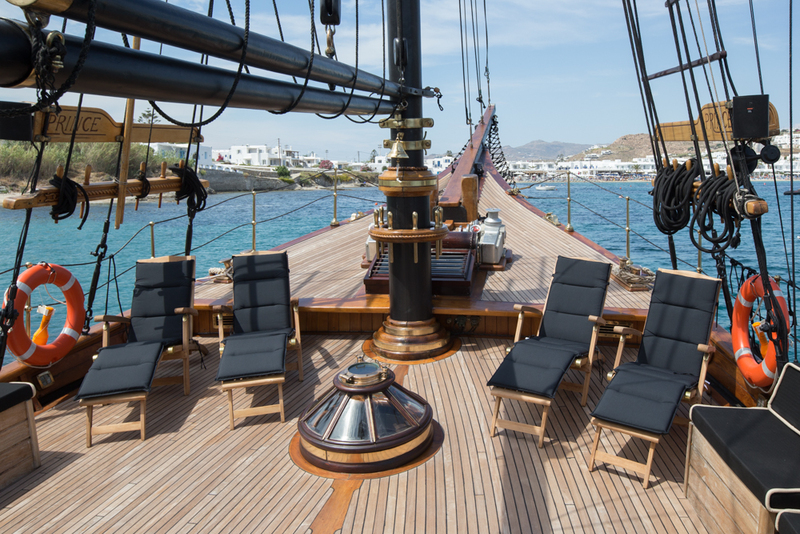 Kivotos Luxury Boutique Hotel owns a privately stunning 25-meter schooner, which is available for day or weekly cruises in nearby islands, pristine inaccessible beaches, and rocky islets. 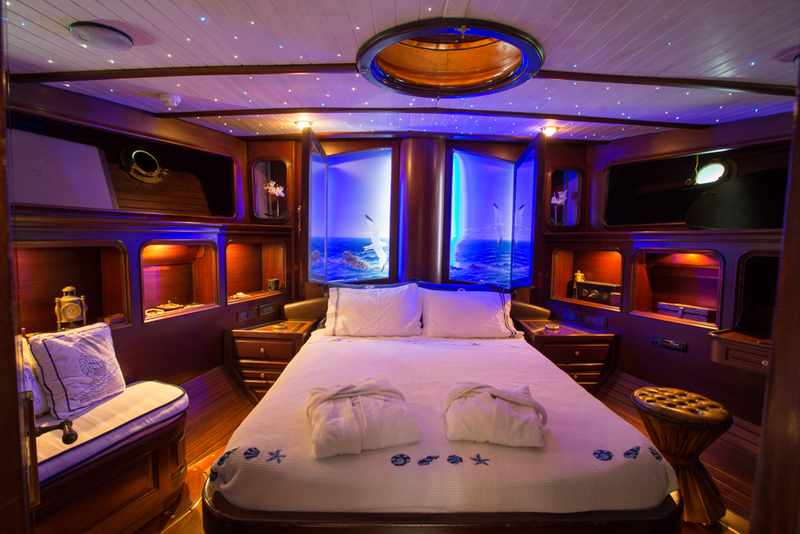 The yacht can host up to 40 people, sail with up to 30 people and accommodate up to 6 people in 3 cabins, all with en suite bathrooms. 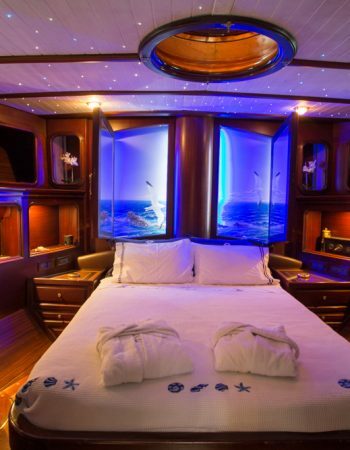 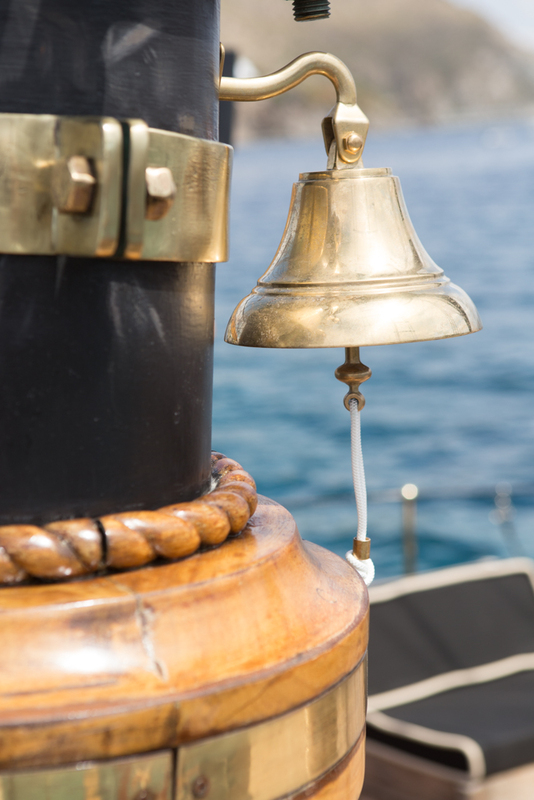 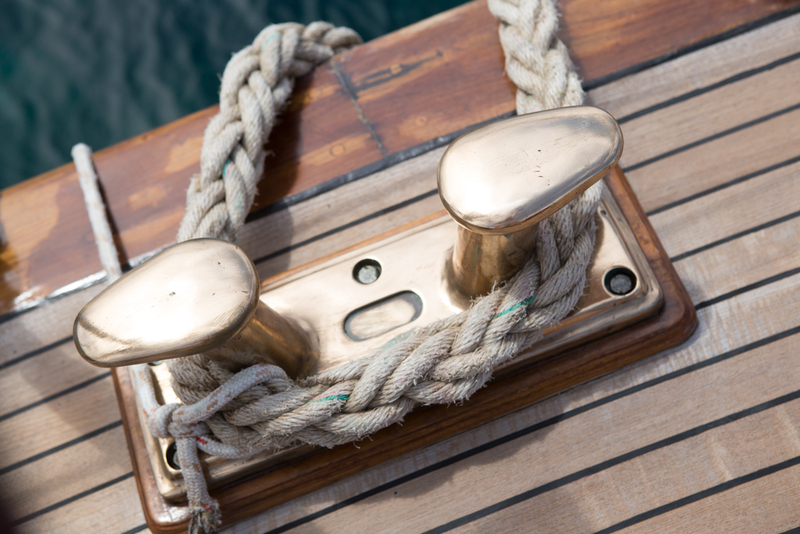 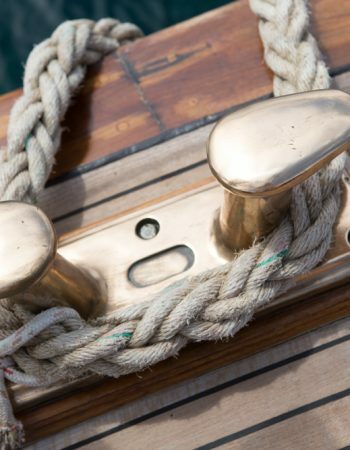 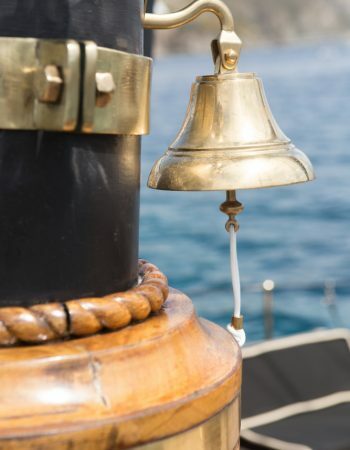 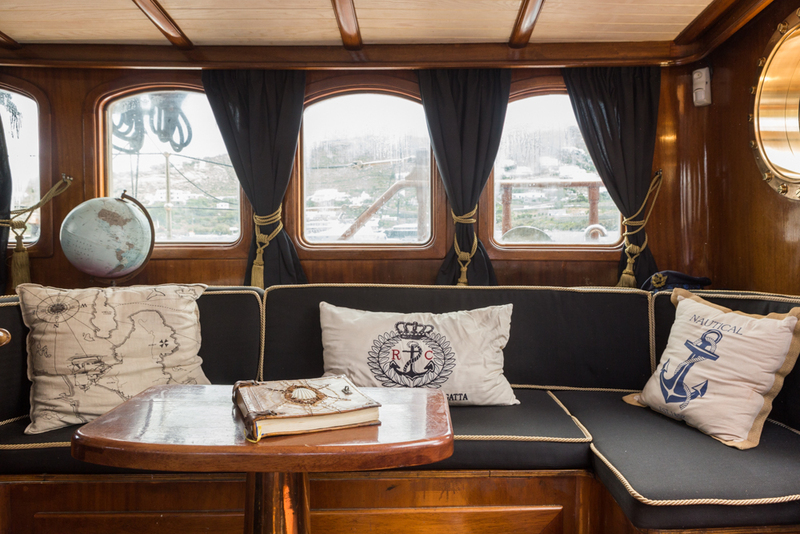 It is skippered and fully crewed, and exudes sophisticated luxury, comfort, romantic elegance and grace. 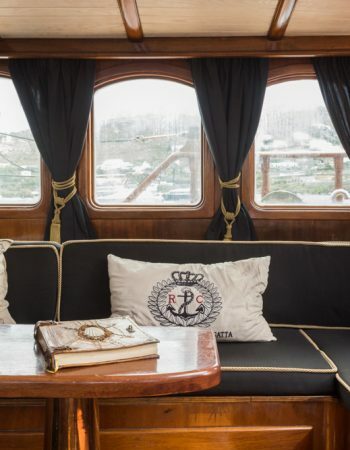 The “Prince de Neufchatel” can be chartered also for private candlelight dinners, private parties, and wedding ceremonies or receptions.